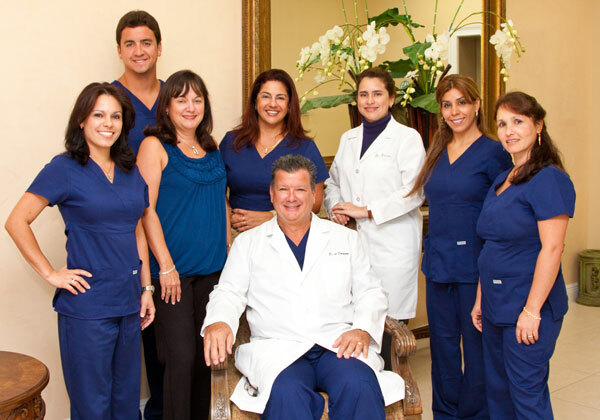 At De Cardenas Dental Center, we strive to deliver the best diagnosis and treatments that dentistry has to offer. We treat each of our patients with respect and professionalism at all times, providing each person with excellent care, timely communication, and prompt dental services. We value you as our patient and as a person. When you choose De Cardenas Dental Center for your oral health, you will be satisfied. We put your care above everything else. You are our number 1 priority! We study and review your diagnosis and go over the alternatives, taking time to answer all your questions or concerns so you can make an educated choice on the treatment that’s best for you. We charter a treatment plan and discuss it with you so you know what to expect every step of the way. We will review the fees and charges the treatment will entail, and will create the necessary arrangements so they will make sense for both, you and our Dental Center. We vow to earn your trust at every step of your oral health treatment with us. We will celebrate our small victories, and gain feedback from you along the way. We will always follow the path to a healthy and radiant smile. You can request an appointment through our website. A member of our office staff will contact you within 24 hours to confirm a time that will work with your schedule. For your convenience, we offer evening appointments throughout the week. If, for any reason, you cannot keep a scheduled appointment, or will be delayed, please call us as soon as possible. Any matter concerning reserved time is to be handled by our patient coordinator during our business hours. We require a minimum of 48 hours advance notice to change or cancel a scheduled consultation. If an appointment is canceled, rescheduled for another day, or missed after the required notice, the consultation fee will be non-refundable. We accept most conventional dental insurance plans and PPO programs. Please call 305-821-2752 to inquiry about your insurance program. Most Payment Plans such as Care Credit and City Health. Payment Plans can be divided throughout the time of your treatment. Financing for up to 5 years or Interest-Free Financing for up to 12 months. Pre-Payment discounts of 5% to patients who pay in full before the start of their treatment. We accept American Express, Visa, Master Card and Discover. Debit Cards are also accepted. We accept all P.P.O. insurances. 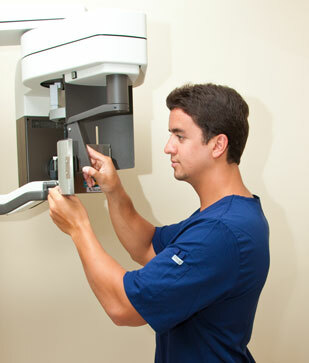 Our dental center in Miami Lakes is equipped with modern, state of the art technology and amenities including X-Rays, water filtration systems, coffee and refreshment bar, heated towels, and television set in each suite.